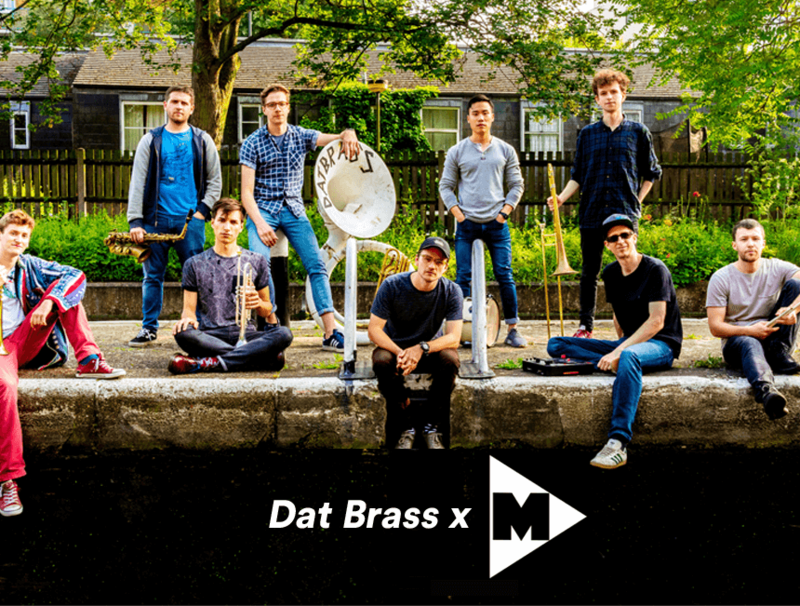 Described as “your next festival live favourites” by M Magazine, 10-piece collective Dat Brass put together a "killer playlist” for the publication that embodies their genre-bending sonics. Their selections include tracks from Kano, Brockhampton, Lucky Chops, Kendrick Lamar and more. Dat Brass appointed MN2S’s PR team for their Autumn UK tour PR Campaign. They were also featured in London Evening Standard’s Going Out Section and Vents Magazine.